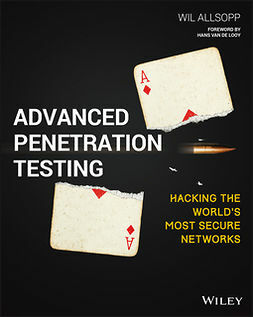 As more and more data is moved into virtual environments the need to secure them becomes increasingly important. 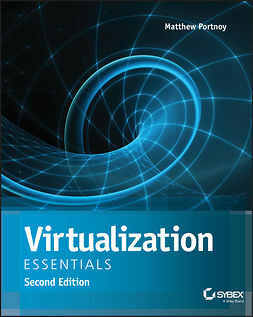 Useful for service providers as well as enterprise and small business IT professionals the book offers a broad look across virtualization used in various industries as well as a narrow view of vulnerabilities unique to virtual environments. 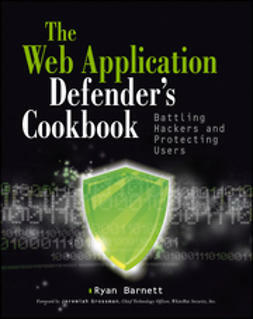 A companion DVD is included with recipes and testing scripts. 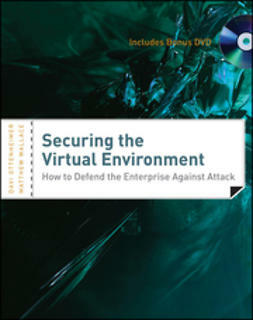 This how-to guide arms IT managers, vendors, and architects of virtual environments with the tools they need to protect against common threats.